 Here at Blitz Sports we work with many different sports. Volleyball, Football, Basketball, Track etc. Our goal is to develop the athletes in a way they can dominate their sport athletically and mentally! We cover ball handling, creating space, man to man, angles & defense, footwork, and finishing tech. We also have classes focused on shooting fundamentals, proper hand placement, spot up shooting, and shot adjustments! Football skill training focuses on the specific fundamentals of a position. Footwork, back pedal mechanics, cutting, throwing motion, route running, catching etc. If you want to be great you need to focus on your Skills!